Three new tracks from the upcoming album ‘Humbug’ have been released today. In my opinion they’re better than ‘Crying Lightning’ but that track does have an amazing video. Sorry, the Web Sheriff killed the party. This is the official music video of Arctic Monkey’s new song ‘Crying Lightning’. I’ve also read somewhere that a few more tracks from the new album Humbug will be available to stream tomorrow. The first single from the Arctic Monkey’s long awaited third album ‘Humbug’ has been released. 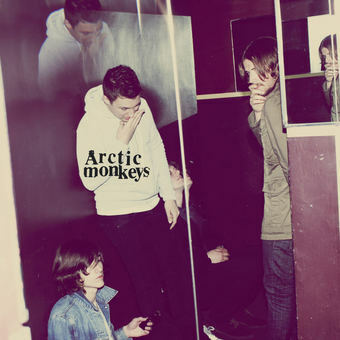 It’s sounding quite good, more ‘Favourite Worst Nightmare’ than ‘What Ever People Say I Am, That’s What I’m Not’. They’re an exceptionally good band but have still never been able to come up with a good album title. The full album is set to be released on 19th August in Japan, 5 days before the U.K release date but at least you’ll be able to torrent it like everyone else on the 19th.